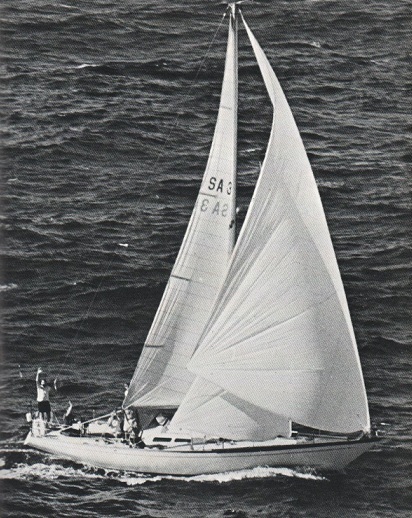 Classic sailing in South Africa was only this good in the 1970's. Classic Sailing iconic keelyachts; built for and competed in the first Cape to Rio transatlatic race in 1971, are now being restored in Knysna, Western Cape, South Africa to be enjoyed by yachting enthusiats from around the world. For a taste of the sea and the thrill of adventure - comjoin us to experience the riveting stories of past Skippers and Crew who navigated this classic racing beauty around the world in many historical events.